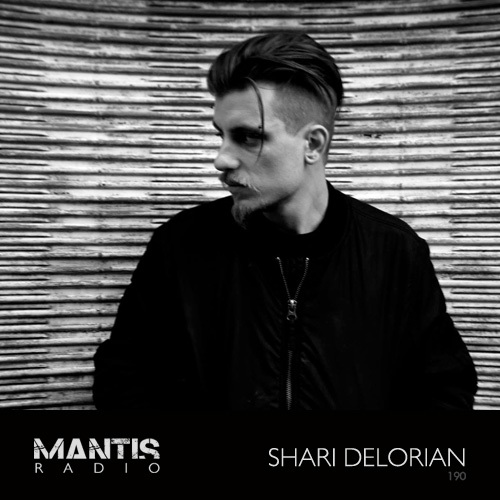 Mantis Radio presents Italian sound designer, producer and live performer Shari DeLorian. First up DVNT has fresh tracks from COIL, Ontal, Voidloss, Vittoria Fleet, King Midas Sound, worriedaboutsatan and more. Based out of Milan, Shari DeLorian is a talented man in the studio, and as his session illustrates in tonight’s show, a formidable talent in putting together a mix. Hitting us up last year we met in London in the Autumn where he passed us a copy of his album A War Story, together with some unreleased material. Co-founder of Blau Studio, by day he produces music for advertising. From dropping remixes in 2010 for several labels including Forgotten Sunrise, Richter and Skatramp it was 2 years later that his first original material ‘Caporetto‘ and it’s follow up Midnight Memories would drop on Colombian label Black Leather Records. After a period of creative deadlock characterised by a dancefloor trend in my music production, I have rediscovered a peculiar personal path both visually (from Van Eyck and Bruegel’s flemish painting to Tarkovskij’s movies) and musically (basically Shostakovich), and focused on my studies on the political history of the 20th century. 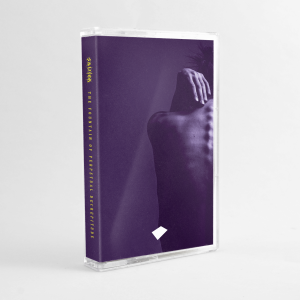 The result – 2014’s Sunset on Stalingrad on Italian label RXSTNZ. From this material DeLorian would play alongside Kerridge, Paula Temple and Phantom Love. His début album, A War Story, dropped back in January. Comprised of his EPs Sunset on Stalingrad and Wola Massacre (which would drop a month later) together with bonus material, it is a concept album centered on a very specific subject – the war as seen from a dual point of view, from inside and from outside the human being. Rhythmics are very important in my music, and they are inspired by military march of the 20th century. I created this mix not with a DJ feeling, but using just editing. My goal was to build sound structures superimposing the tracks, creating more levels of listening. In some parts of the set there are five or six different tracks going together. To achieve this I used contemporary classical, experimental and industrial genres most of all. His session for Mantis Radio is intense, beautiful, abstract and rich in multi layered textures. Frankly, it’s seriously fantastic. Mantis Radio returns October 13th where we have a session from Portugal’s A Thousand Details. watch King Midas Sound’s video for ‘Aroo’ forthcoming on Ninja Tune.